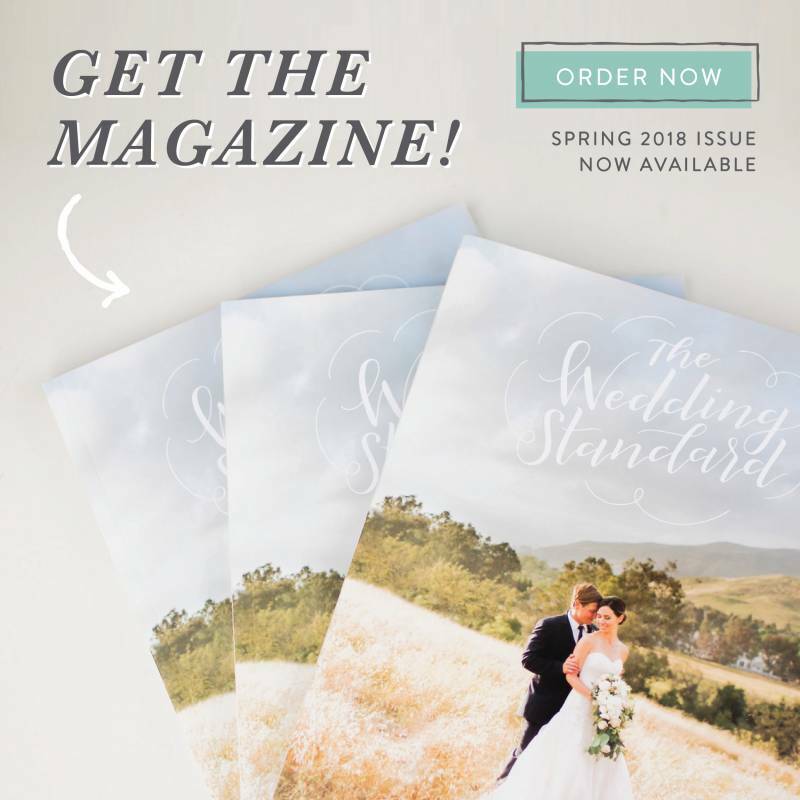 With the new year and ever changing styles and trends, this article featured in The Wedding Standard's first print magazine, shares some fun trends that will be taking front and center in 2018. 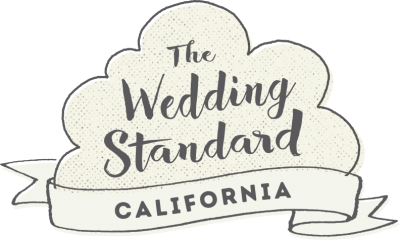 A beautiful styled shoot at Rava Wines in Paso Robles, California was expertly put together with amazing design and planning by Vino Fiore Events, floral design by Flowers by Kim, and catered by Flora and Fauna Fine Food. 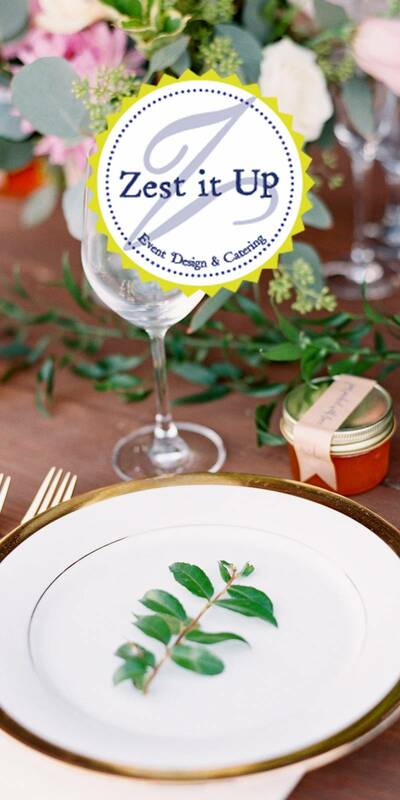 The creative style was accentuated with calligraphy invitations by Fete and Quill and featured beautiful rentals by Embellish Vintage Rentals and Got You Cover'd. The day was complete with cocktails by Bottles and Ice and champagne from Rava Wines. 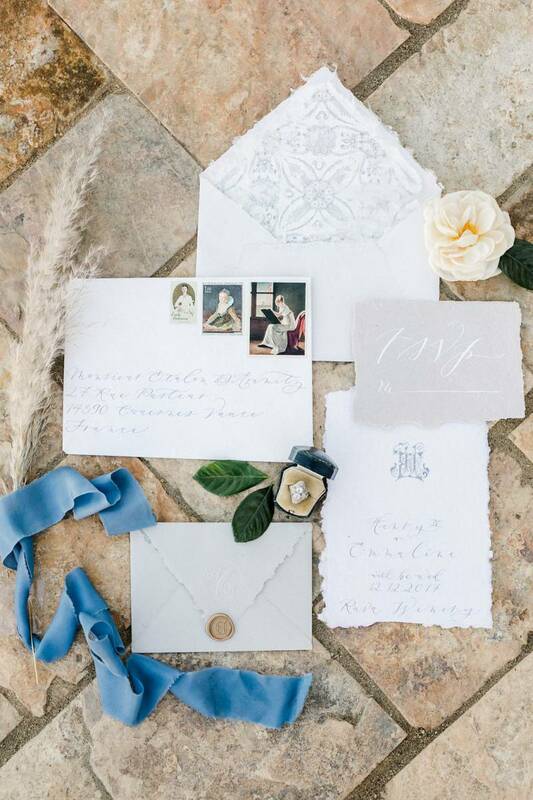 All photos were elegantly captured by photographer Anna Delores. Keep reading to check out the 5 trends to look for in 2018! Smaller more intimate gatherings are becoming more and more popular. Dine and party with the ones that mean the most to you. This also means you can stretch that budget and provide quite a memorable experience for yourself and your loved ones. Can't afford an all-inclusive overseas destination wedding? Not a problem- let the destination come to you! The Modern Day Antoinette + French Providence + Moroccan Mid Summers Night + Rivera Ravine, yes these can all be your wedding theme and at any venue. By providing the right cuisine, the right decor, and finishing touches your guests will feel they themselves are on a trip! Color blocking was big in 2017, but keep an eye out for mixed-and-matched patterns, textures and color combos such as blues and pinks. You might want to try two to three [or even four!] different prints, that are all in the same color scheme and have some fun with it. You may see this with plates and napkins, but definitely not both at the same time. to be for this next season as well. is goes with furniture and attire. 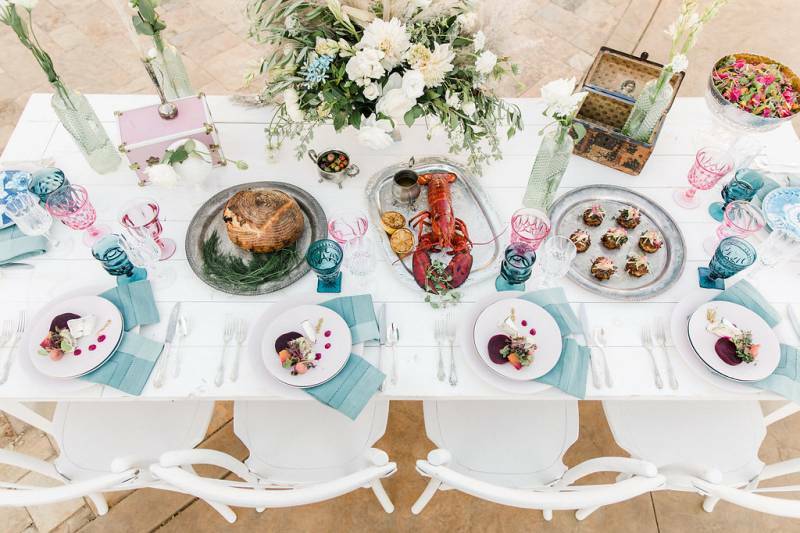 With this shoot we played with pink vintage chairs, and added ever-so- popular white farm chairs. In addition to vintage inspired goblets we added some modern pale pink dinner plates - matches made in heaven. Flora and Fauna Fine Food cooked up lobster bisque, beets three ways with roasted fennel, radish micro greens, pickled red onion, Humboldt Fog chevre, toasted pistachio and lemon vinaigrette, and fresh baguettes. Rava Winery provided champagne, while Bottles + Ice mixed drinks.